From emergency plumbing to a regular check up on your pipes, Our Local Plumber is your professional, reliable, and local Parkville plumber. Thousands of people (including you!) across Parkville use their kitchen, bathroom, laundry, and other household or commercial utilities every day. What the untrained eye doesn’t see in these every day uses, is that there is always a better way to improve the efficiency of your plumbing, the quality of your plumbing, or attend to the urgent situations involving your plumbing. It’s here that the highly skilled team of Our Local Plumber can be of great service. 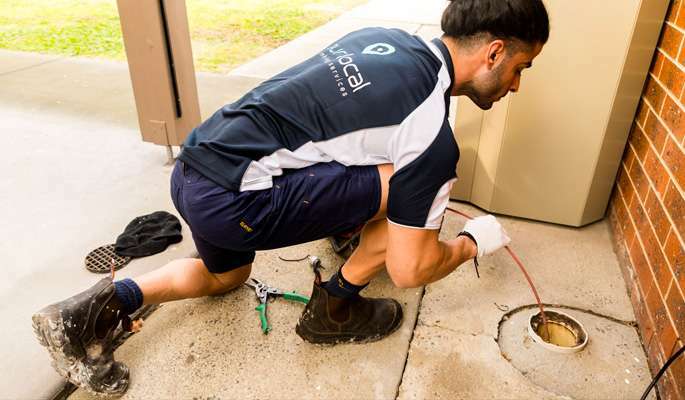 Our Local Plumber is a team of plumbing experts servicing the Parkville community, attending to all projects- from a blocked or overflowing drain, to a leaking tap, or a faulty hot water system. …any many more. 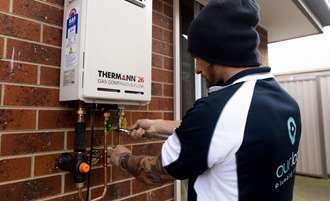 This service is a popular request of our clients, as it is suited to equip residences and businesses with the hot water they need on time and on budget. …and again, so much more! Our Local Plumber Parkville is open 24 hours, 7 days a week – so we are always available when you need a plumber. We offer a $0 Call out Fee* and upfront, transparent pricing, so you have peace of mind around the scale of plumbing you require before we start any work. Do you need expert advice and services for your plumbing maintenance, installations, or emergencies? Call us today on 03 9909 5307. Our promise is that we will be at your door on the same day! Make a booking online and take advantage of our online offers! Copyright © 2019 Our Local Plumbing Services. All Rights Reserved.